Sam is a marine, travel & adventure photographer based in Ryde, Isle of Wight, UK. He is a keen sailor, having sailed his boat from Chichester to the Eastern Mediterranean, he now cruises extensively in that part of the world. Sam’s love of the sea and boats have led him to specialise in marine photography. The Solent provides ample close quarter opportunities for his passion. 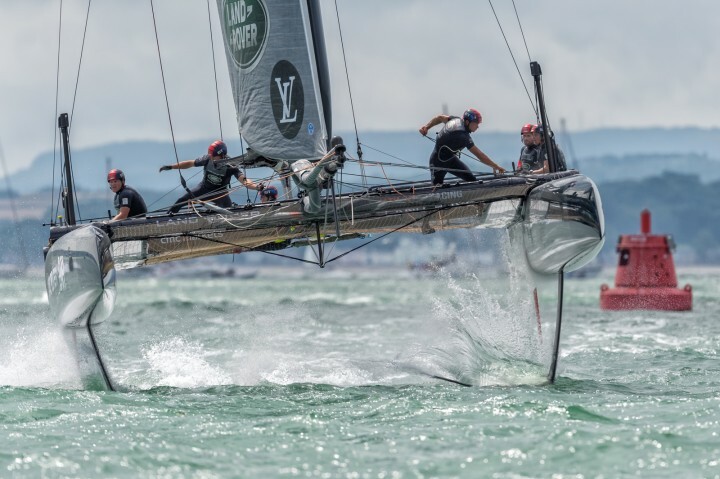 During the season, Sam has covered LVACWS Fukuoka, 35th America’s Cup Finals in Bermuda, Round the Island Race, Cowes Week and The Rolex Fastnet Race.